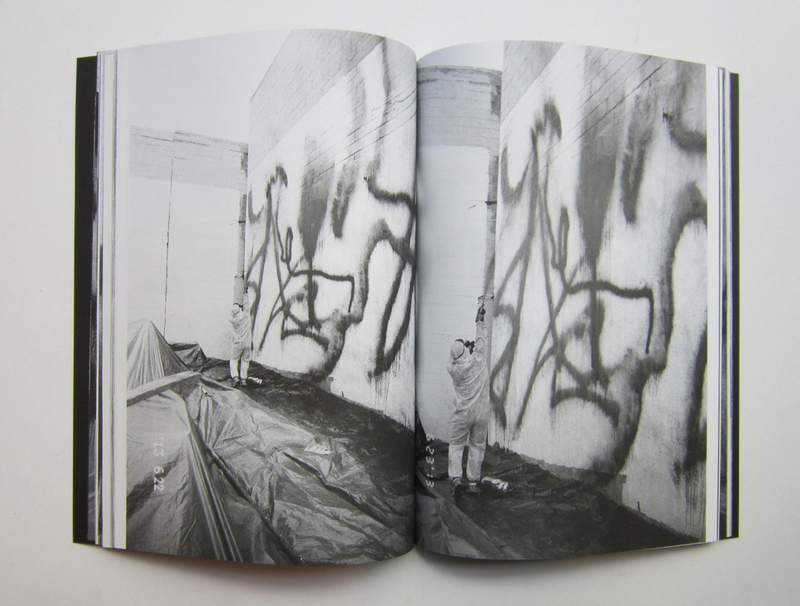 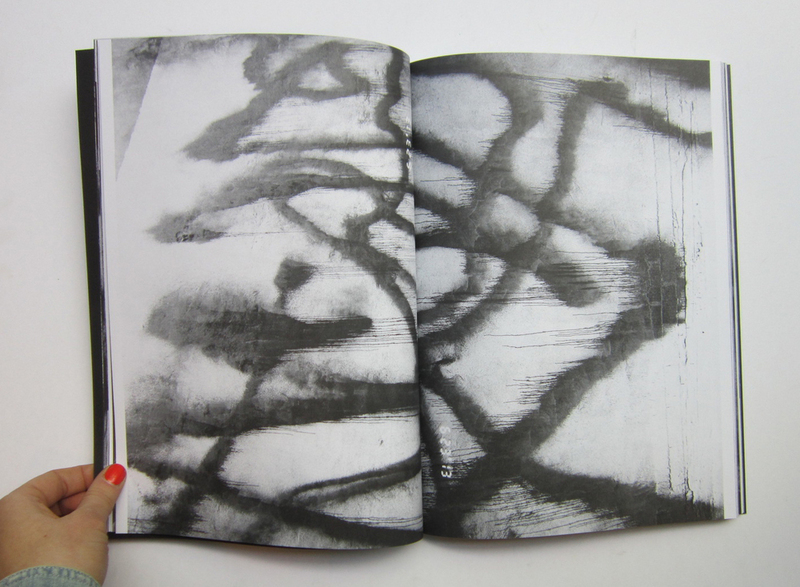 In June, 2013 controversial graffiti artist KATSU took over a vacant lot in Williamsburg, Brooklyn creating a mixed media extinguisher piece collaborating with photographer Ari Marcopoulos who extensively documented it.&amp;amp;nbsp;The book is simply titled 6-23 '13 - N6 Street - Brooklyn and is elegantly designed by Camilla Venturini of Ordinary Books. 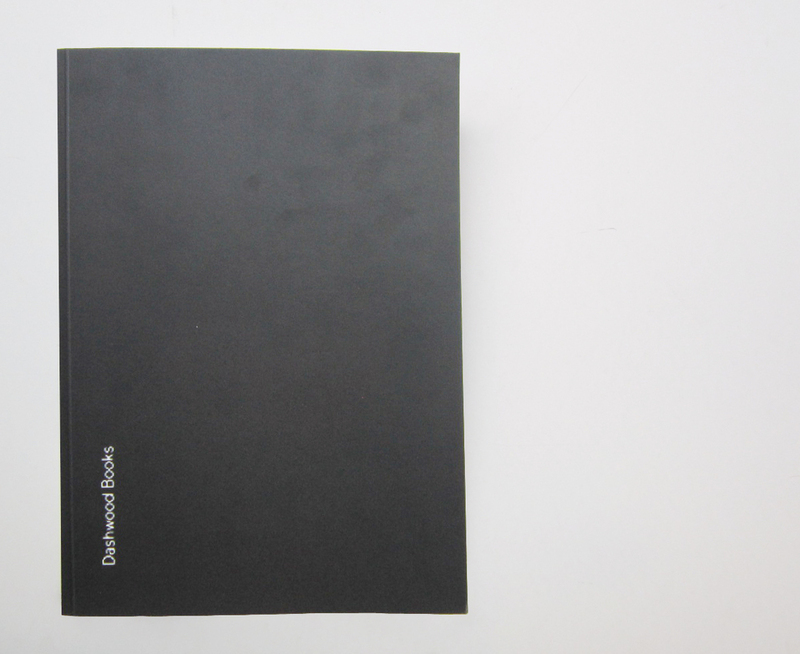 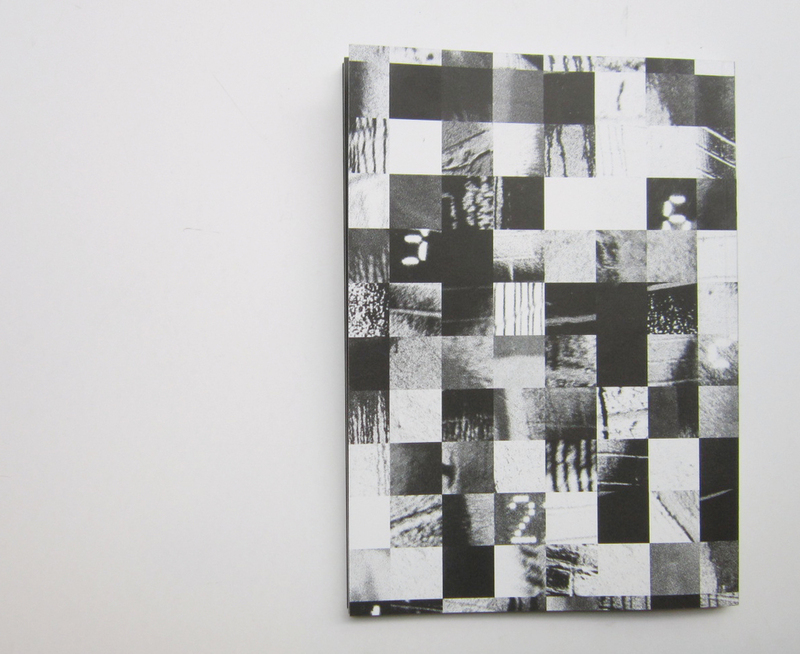 This is Dashwood's fourth collaboration with Marcopoulos, previous books include The Chance is Higher (2008) and the yearlong experimental zine project ANYWAY (2012). 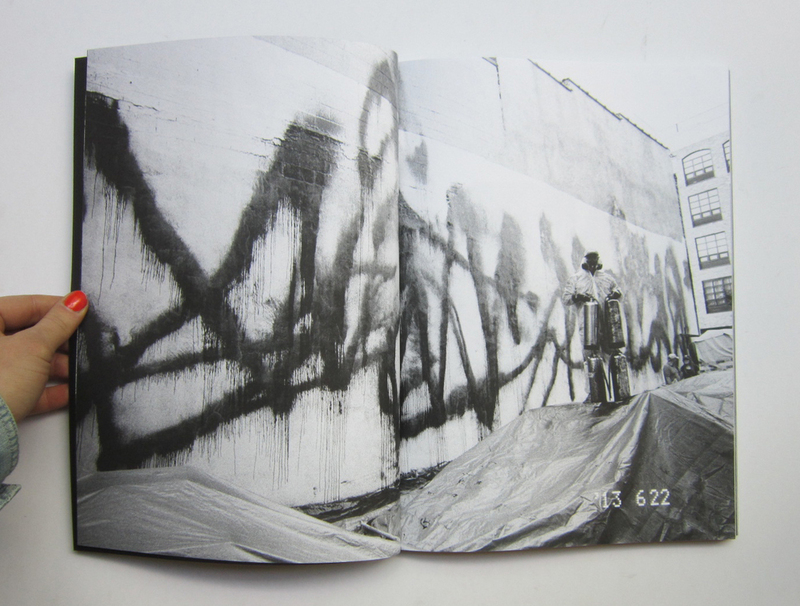 We have also released a&nbsp;double-sided, 24x36in poster featuring images from&nbsp;6-23 '13 - N6 Street - Brooklyn.